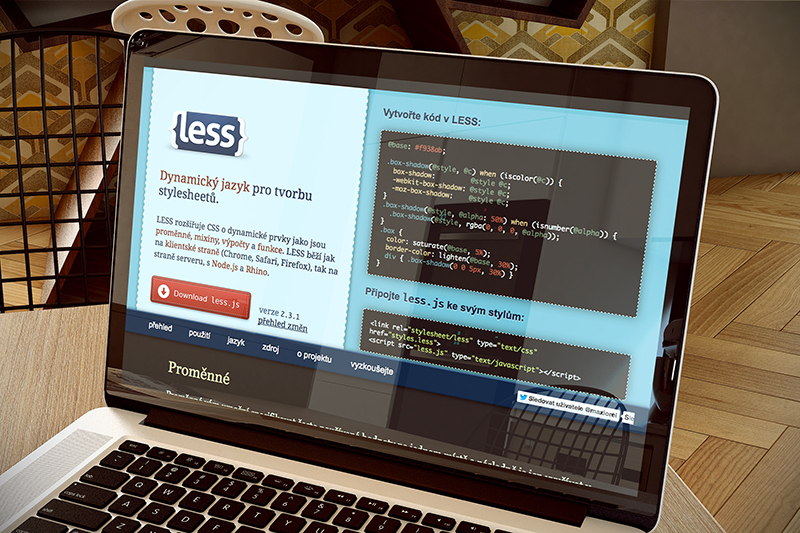 My Czech translation of LESS homepage. Website is written in PHP with markdown support. LESS is a dynamic stylesheet language which extends CSS syntax. Or CSS preprocessor if you like.